As your single source provider for all things concrete, ERMC delivers more than concrete equipment – we offer a partnership approach to doing business. Meaning we work with you through the entire project to produce & deliver the highest quality equipment for the concrete industry. 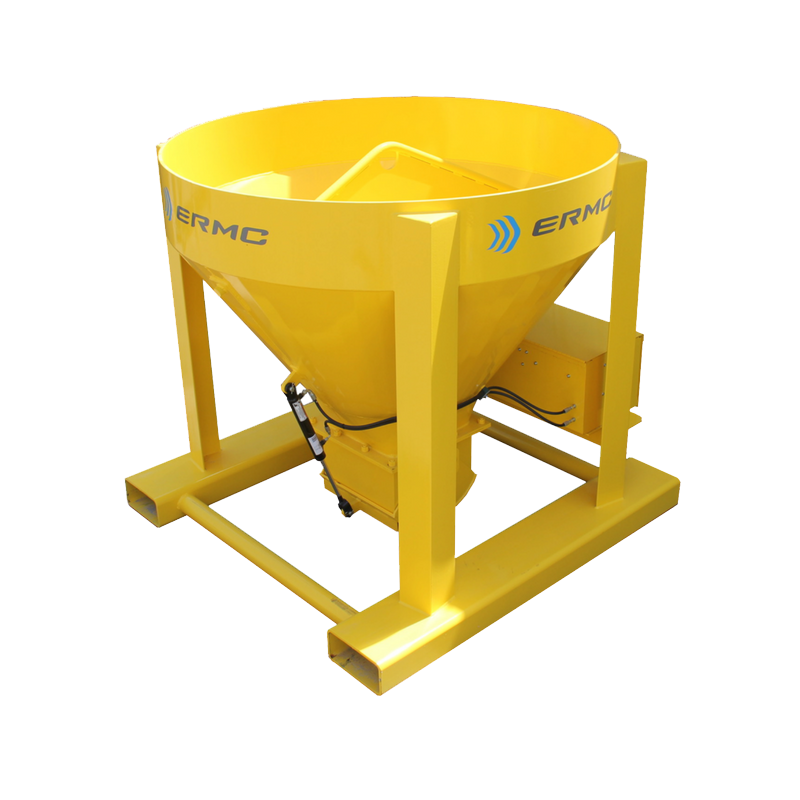 From the simplest manhole cutter to the most complex custom batch plant, ERMC the top choice for concrete professionals since 1961.